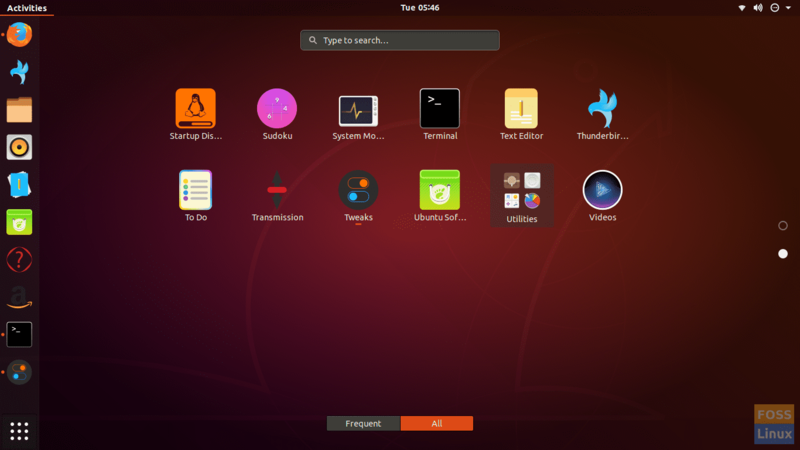 Xenlism uses the base Arc theme, which is a popular flat theme base with transparent elements for GTK 3, GTK 2 and GNOME Shell. Applying themes is a great way to change the appearance of your PC. 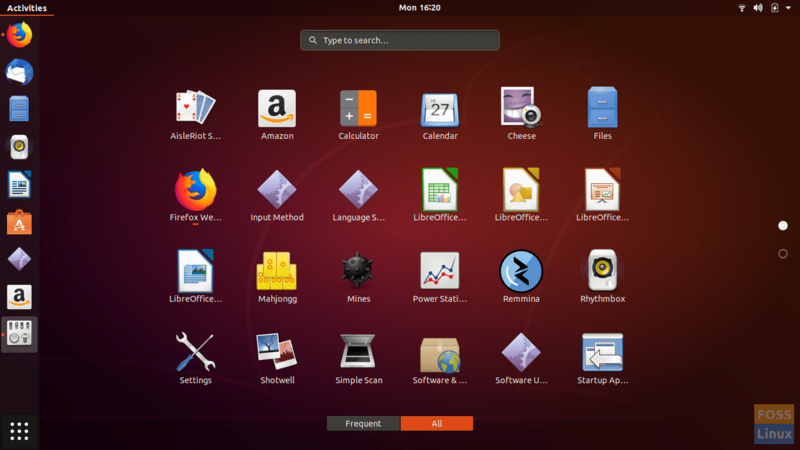 Today, we are going to introduce you to yet another GTK theme for your Ubuntu. Xenlism minimalism is a gorgeous looking desktop theme that’s inspired by the elementary OS Linux distribution from which it derives the Mac OS X appearance. 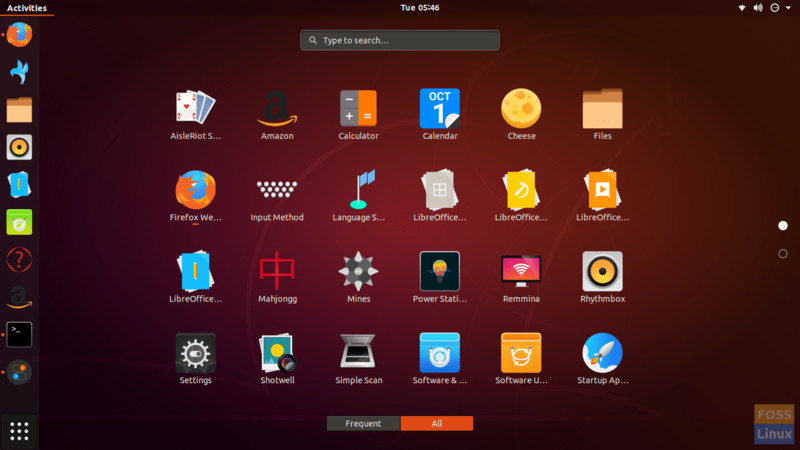 For those new the GTK theme, it manages the window color, appearance of tabs, buttons, active/inactive dialog boxes, and etc., which implies most of the user interface dialog boxes and windows that a user interacts within the desktop environment. 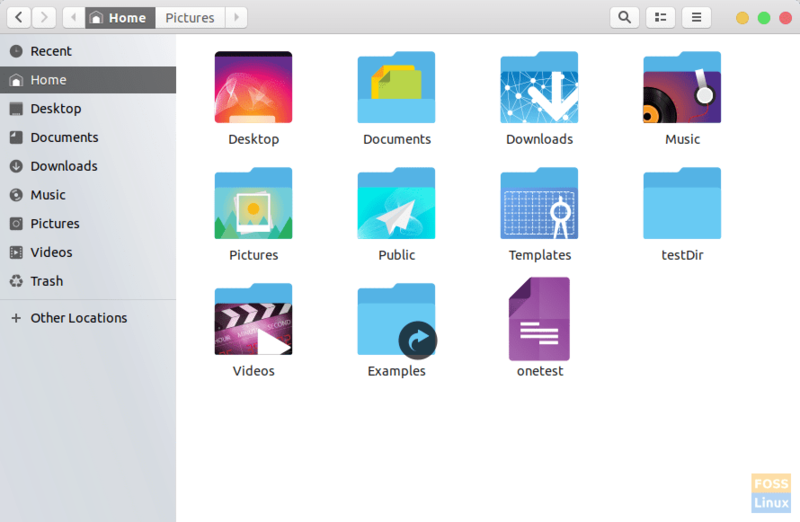 Xenlism uses the base Arc theme, which is a popular flat theme base with transparent elements for GTK 3, GTK 2 and GNOME Shell. 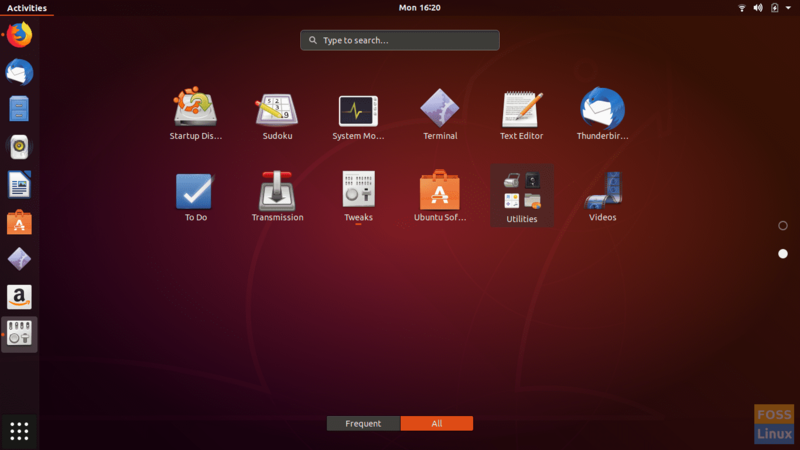 The Arc theme supports GTK 3 and GTK 2 based desktop environments like GNOME, Unity, Budgie, Pantheon, Xfce, MATE, etc. You can find installation instruction for other distributions including Arch Linux here. 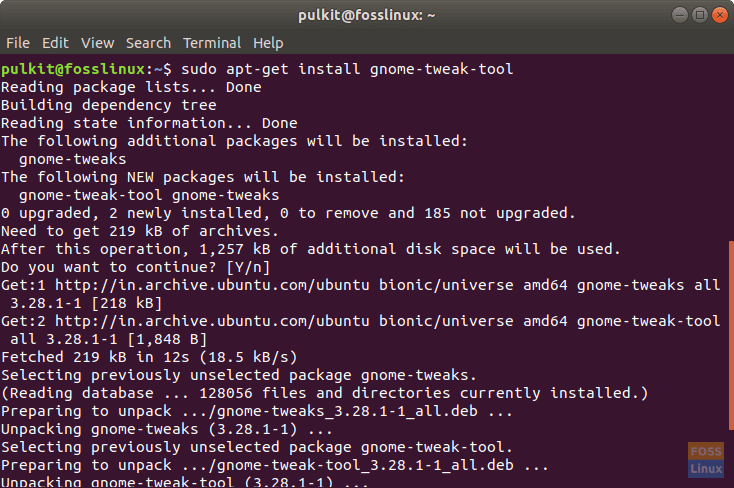 Launch GNOME Tweak Tool. In the Themes drop-down box, there will be an option of ‘Xenlism Minimalism’. In the Icons option of the program, there will be many icon packs starting with the name of Xenlism. Choose any one, and try it out! 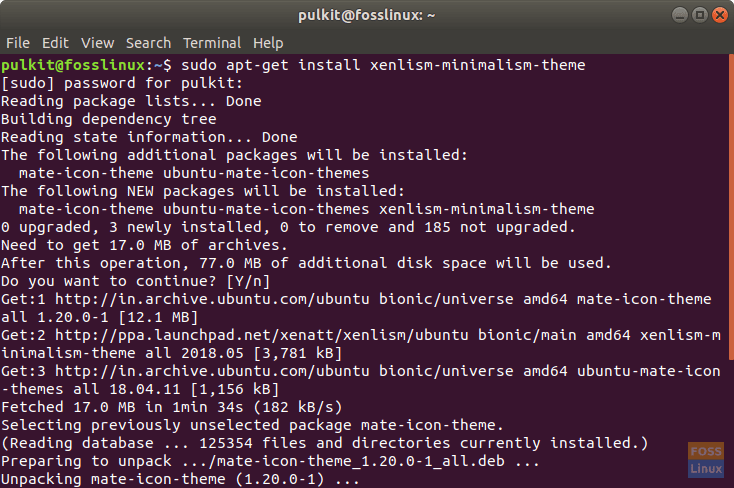 Xenlism is a great theme, especially for those who want to unclutter their systems. The minimalist icons provide a soothing look, and the icons stand out well according to their programs. For more information on this icon pack, visit this link. Let us know what you think about it in the comments.